Prepaid units which have been carried over for more than three years will expire on a daily basis from prepaid account balances. For any customers who purchase 3k/5k e-voucher a four-year expiry period on units will apply. Applies to all prepaid accounts (Scratch Cards and OpenPort Iridium GoChat Cards are not affected). A prepaid account which has a zero unit balance but has not exceeded the expiry date is still active and is eligible for additional purchases of minutes or e-vouchers to replenish the unit balance, provided the voucher type allows. Units that are less than three years old (four years for 3k/5k e-vouchers) will continue to be available until the e-voucher expires, account expiry, or until the units become subject to the expiry policy as described above, whichever comes first. 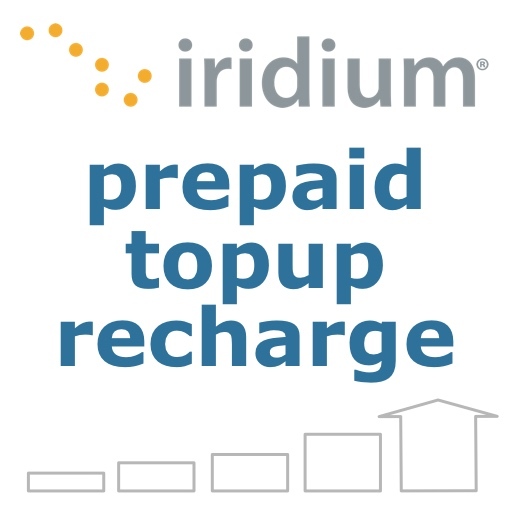 For customers: Unit balances and expiry information will be available to customers by calling 2888 or sending an SMS to 2888 from their Iridium handset.